This code simply prints out the auto-generated help on the imported module. In this case it’s OGR. This might not be the best way to scan the API’s class methods. For a detailed description of the whole Python GDAL/OGR API, see the useful API docs. It’s always driven me a little nuts that the command line ogr2ogr –formats returns a ‘random’ list of drivers. This code returns the list of OGR drivers alphabetically from A - Z. . This code shows if a particular OGR driver is available. The exact names are the ones used on the OGR Vector Formats page in the “Code” column ([formats website]). This is the same names returned when you enter ogrinfo --formats on the command line. Use only the specified driver to attempt to read the data file, taking into account special nature of the CSV driver which normally requires a .csv extension. dataSource = driver.Open(daShapefile, 0) # 0 means read-only. 1 means writeable. # Check to see if shapefile is found. This returns all the layers in a database of your choosing sorted in alphabetical order (of course). Just fill in the missing information and it should work. databaseServer = "<IP of database server OR Name of database server"
databaseName = "<Name of database>"
This returns all the layers in a Esri FileGDB in alphabetical order (of course). It needs GDAL/OGR 1.11.0 + but not any Esri dependency. That’s the benefit of the OpenFileGDB driver developed by Ewen Rouault relative to the FileGDB driver. This illustrates how to copy a dataset to memory with write access, providing fast data access. You must call ResetReading if you want to start iterating over the layer again. wkt = "POLYGON ((-103.81402655265633 50.253951270672125,-102.94583419409656 51.535568561879401,-100.34125711841725 51.328856095555651,-100.34125711841725 51.328856095555651,-93.437060743203844 50.460663736995883,-93.767800689321859 46.450441890315041,-94.635993047881612 41.613370178339181,-100.75468205106476 41.365315218750681,-106.12920617548238 42.564247523428456,-105.96383620242338 47.277291755610058,-103.81402655265633 50.253951270672125))"
This code example returns the field names of the user defined (created) fields. This code example returns the field names of the user defined (created) fields and the data types they are. print "Name  -  Type  Width  Precision"
This recipe queries a WFS services and fetches features from a large layer. It sets up the GDAL configuration to using WFS paging if it is supported. # Set config for paging. Works on WFS 2.0 services and WFS 1.0 and 1.1 with some other services. 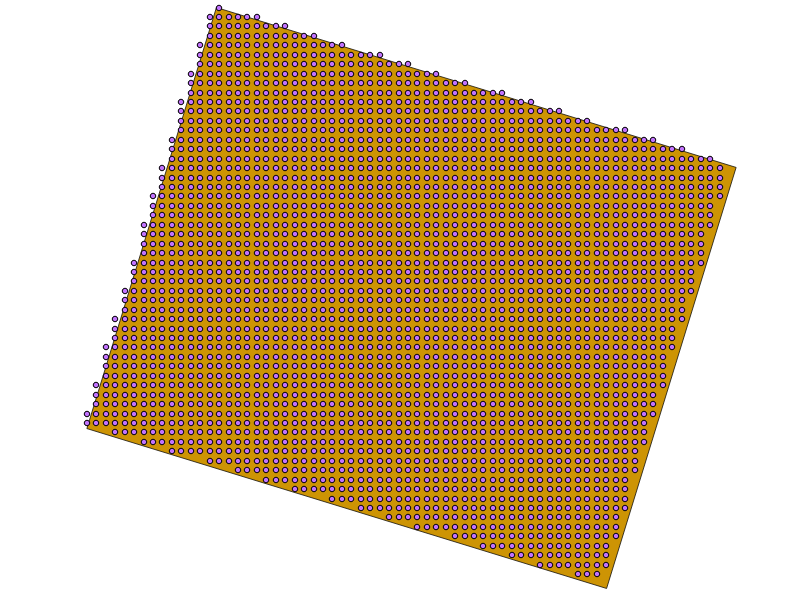 GDAL/OGR has a Virtual Format spec that allows you to derive layers from flat tables such as a CSV – it does a lot more than that too so go read about it. In the example below we are reading in a CSV with X,Y columns and values. That CSV file is wrapped by an XML file that describes it as an OGR layer. Below are all the necessary pieces and a script that reads the XML file and prints out point geometries. Taken from The Geospatial Desktop book. 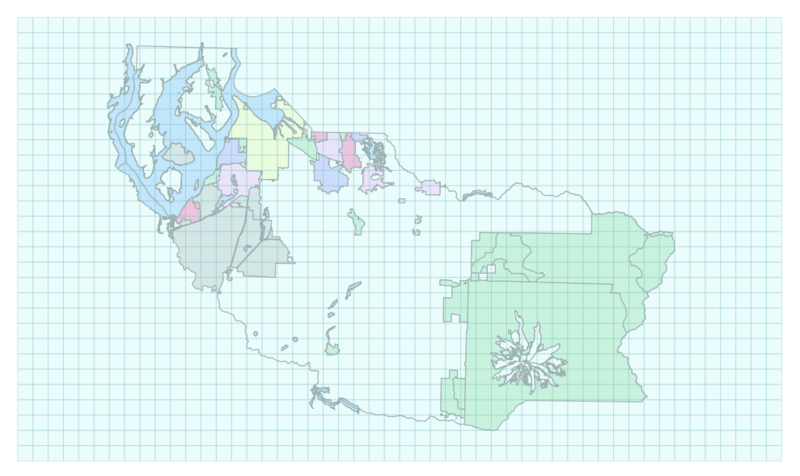 This recipe creates a new table in an existing PostGIS database. wkt = "POINT (1120351.5712494177 741921.4223245403)"
The ogr2ogr command line tool is an easy way to filter, reproject and trim columns in a shapefile. The workflow below shows how we can approximate the following ogr2ogr command with the OGR api using a decently large parcel shapefile from King County GIS . # this command says read in "parcel_address.shp" and write out to "junkmob.shp"
print "[ ERROR ]: you need to pass at least one arg -- the field_names to include in output"
This recipe merges OGR Layers within a directory. Files can be specfied based on with what they start and end. This recipe takes in an OSM file and prints a list of all the names of the streets in the file. This recipe creates a fishnet grid. 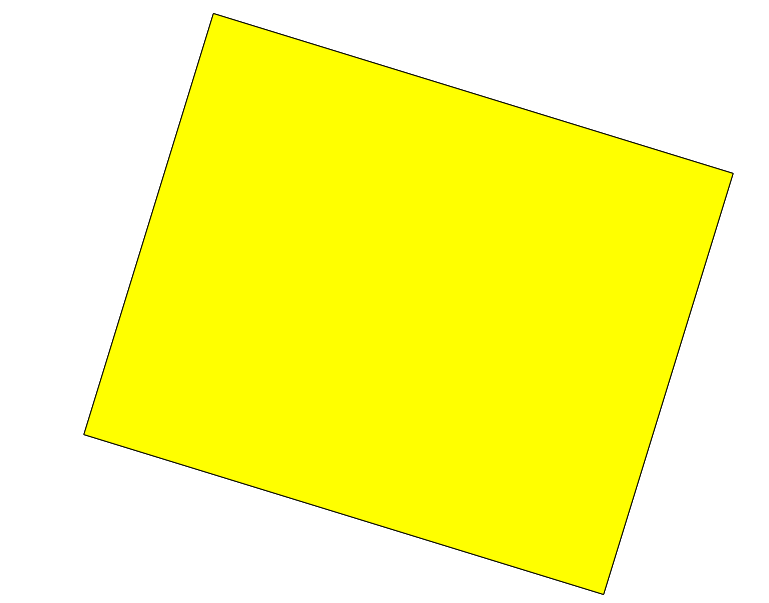 print "[ ERROR ] you must supply seven arguments: output-shapefile-name.shp xmin xmax ymin ymax gridHeight gridWidth"
This recipe creates a new shapefiles, adds a point to it, and adds a attribute column with a value to it. This recipe converts a vector layer to an array. This recipe converts a polygon to points. © Copyright 2013, Jared Erickson, Cort Daniel, Michael Payne. Created using Sphinx 1.3.1.